Assisted Living is ideal for those who need a little help. Platinum Living Healthcare and Rehabilitation Center offers a full range of personal and healthcare-related services tailored for each resident. Our caring and attentive staff is available around the clock to provide services to each resident's private Assisted Living apartment. 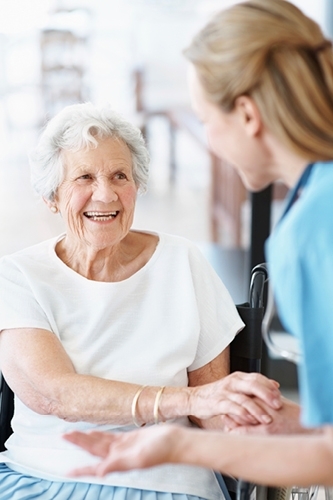 Platinum Living's Assisted Living is licensed by the state of New Jersey which may allow coverage by long-term care insurance plans to help with associated costs. Three Levels of Care are available for assisted living residents. days after admission and with any change of condition.